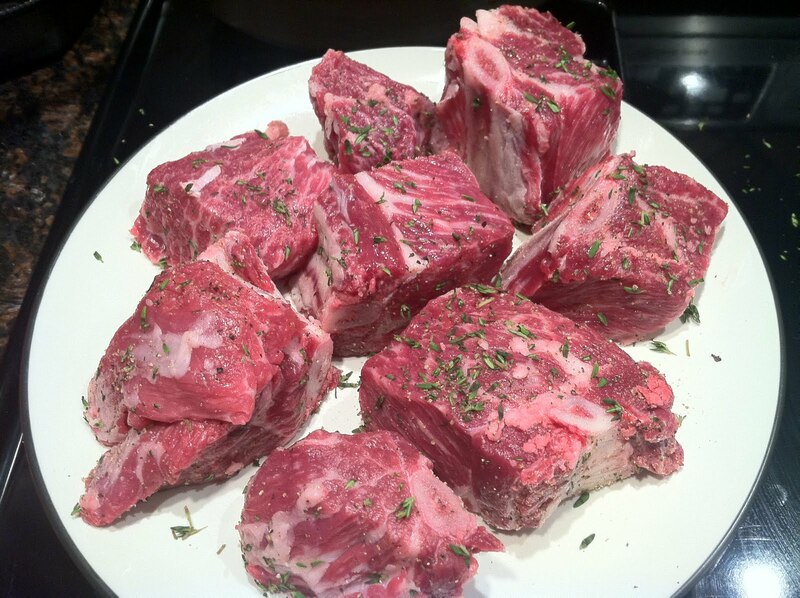 Recently, Jen DePalma's Catering has been receiving requests for short ribs. 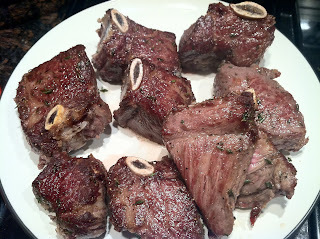 Short Ribs the most succulent, tender piece of beef you may have ever tried- when cooked right. My first thought was "it's too messy for an elegant dinner party", my second thought was "it's absolutely delicious". 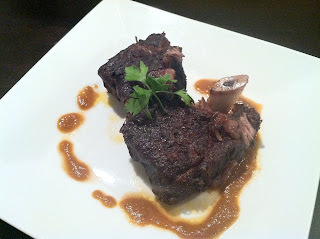 I've worked with short ribs many times before, I have a tried and true plating method for this classic bistro dish. 2 days later and worth it! How can I call this NYC Cooks if I don't talk about the biggest thing to hit NYC- literally. Yesterday in NYC we felt the tremors of 5.9 scale earthquake, it was like nothing I have ever experienced. I was sitting in my office when I felt my chair shaking, shaking hard. At first I though I was dizzy, next wondered if my office was possessed? Don't judge me this is NY, we don't have earthquakes! Then I look out my window and hear in the streets people just as confused as me going, what the hell was that an earthquake? Without a moment to spare I jumped on Facebook and Twitter (we all know that's where the real news happens), sure enough friends and fans we're experiencing the same thing! I though it was a coincidence yesterday post was about lobster tails and life's indulgences, I think we should indulge far more often because tomorrow is never promised. After the dust had settled, I got to thinking- how many things did I put off because I 'm, too tired or I'll just do it tomorrow? How many places have I wanted to visit and just tossed it up to "one day" . Make today that "one day". Last night instead of lounging around because it's a weeknight and I have work in the a.m., I decided to take my mom and nephews to Coney Island for some rides and games just because! 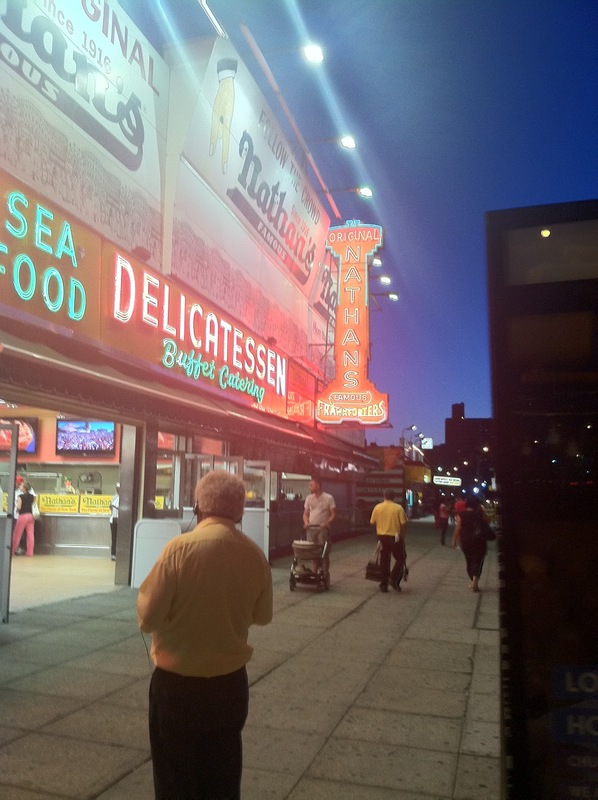 Coney Island has really cleaned itself up and us Brooklynites are lucky to have a famous landmark in our own backyard. 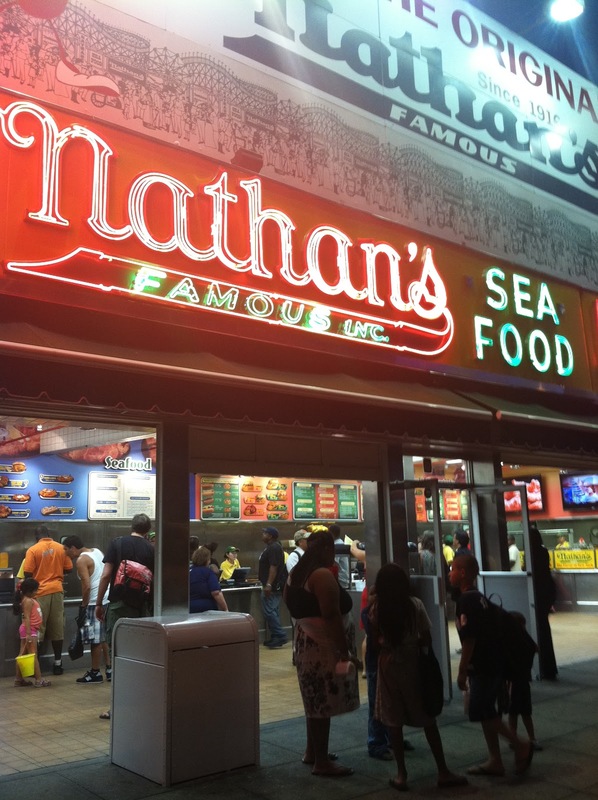 First stop, Nathan's for some hot dogs and cheese fries. Then off to Luna Park for a few games and some rides. To top off the night a long stroll on the boardwalk embracing the summer breeze. Carpe Diem, my friends. I can't think of a more indulgent food than lobster tails, it's so glitz and glam. 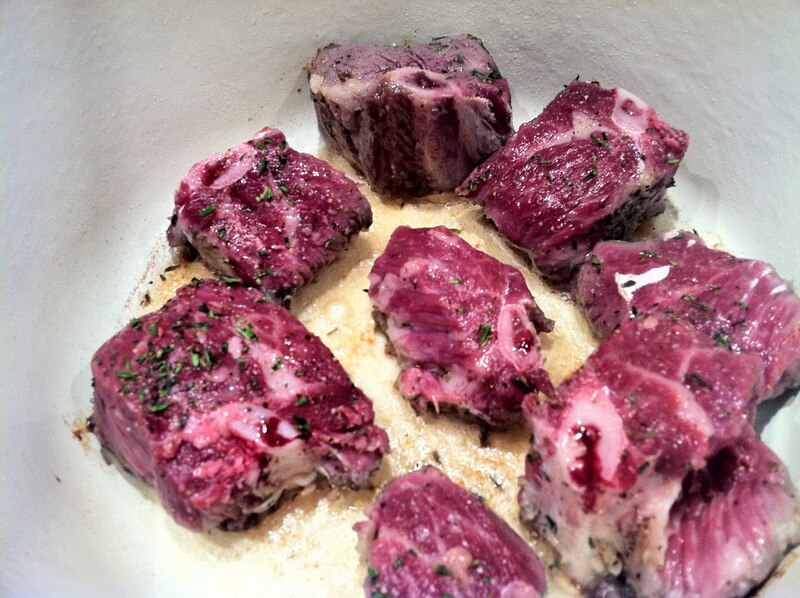 You wouldn't believe how many emails I receive from readers' asking for suggestions on cooking these lil' guys. 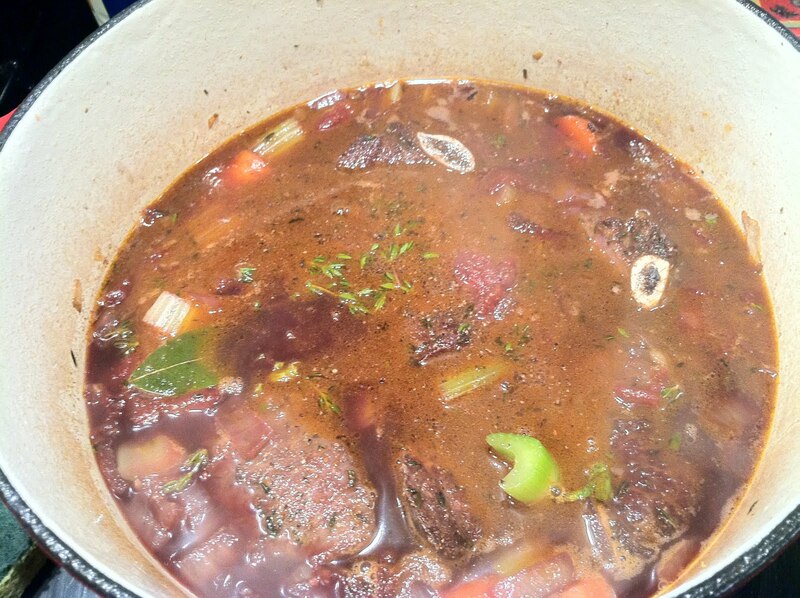 I have a method that's filled with flavor and fuss free. Take four lobster tails and beginning at the tail, make split downward. Using your fingers stuff the the crack with butter, fresh herbs a squeeze of lemon and some salt and pepper. Place into a preheated 375 degree oven for 8-10 minutes or until bright orange. 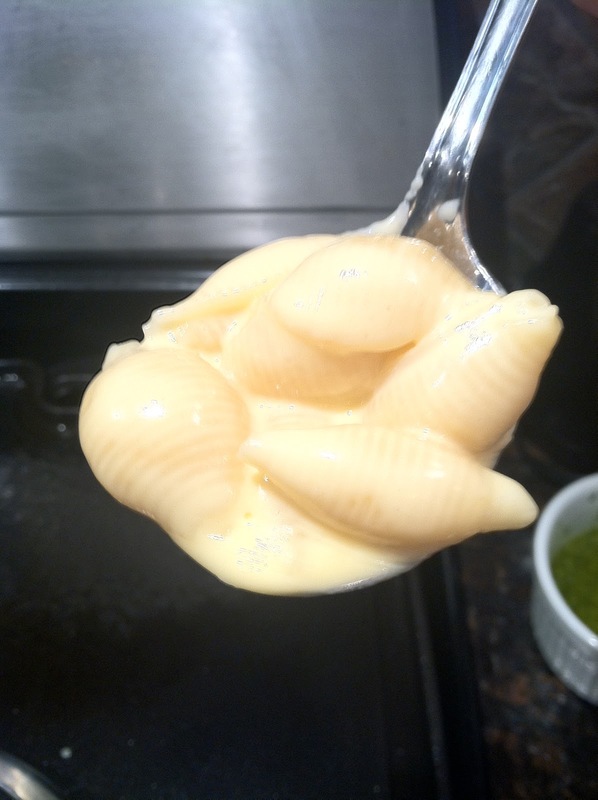 Serve with mashed potato, rice pilaf, orzo, egg noodles (you get the hint). Most of all.. ENJOY! Today I had a business meeting at one of the sexiest hotels in NYC, The Thompson LES. The decor is slate, dark and the essence of Gotham City. I absolutely love the plush black velvet couches and glass chairs in the lounge. It's the perfect spot to hit you're in the mood to go for a drink. .The rooftop lounge is ultra sheik, has a clean feel and stunning view of the Bowery. As soon as I publish this post, I am making reservations for an overnight trip- The Thompson LES my kind of place. One of the first items I added to my bridal registry was this Emerilware Cast Iron Reversible Grill/Griddle. You've seen these fancy grills on all the hottest cooking shows, they just slide it over two burners and presto you have an indoor grill or flip it over for a griddle. It's genius! After seasoning the pan a few times (I'll save the art of seasoning for another post), I began testing out the item. The first time I cooked four pancakes at once and five slices of bacon. I loved being able to cook all the pancakes in one shot. It was great to sit and have breakfast with my husband the whole time enjoying our meal and not running back and forth to flip pancakes. 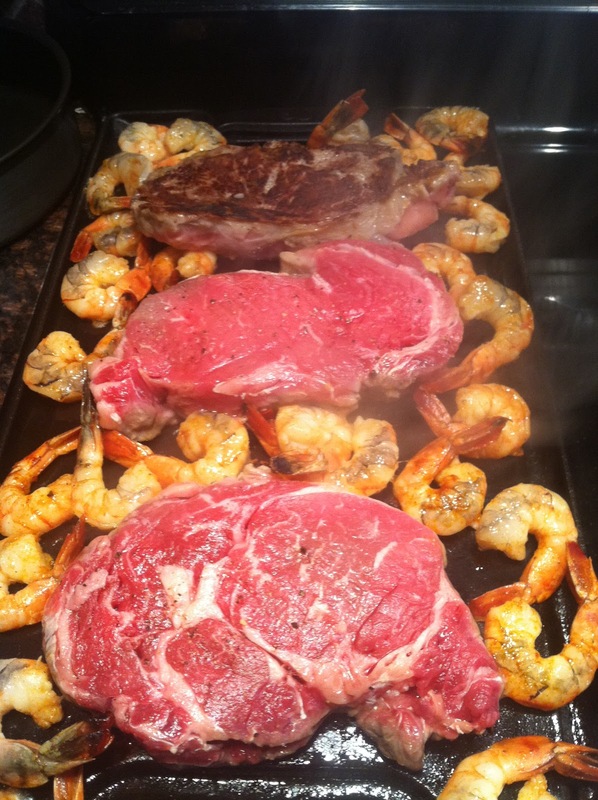 Last night, I cooked three, twelve ounce ribeyes and one pound of shrimp all at the same time. Totally fabulous. The cast iron gets really hot and puts a nice sear on the meat. The shrimp just basked in the flavors rendered by the rib eye, so succulent. I've only been using the griddle side, I find the grill side is just way too much work to clean. Particles get stuck in the grooves- sorry I just don't have time like that. The pan is very heavy so be really careful when you're picking it up it has to weigh at least 6 -8 pounds. So far, So good- keep em coming Emeril! Everyone's asking for the recipes I prepared on Bravo Tv's hit new show Rocco's Dinner Party so here they are, plus Rocco's input on them. Winning Rocco's Dinner Party is such an achievement and the experience of a lifetime! Rocco has this to say- "Jen brought her Chicken Amore to the table, although a few seconds late. I forgave her tardiness (and the fact she made a huge smoky mess in my kitchen) after I tasted her dish. In a word: Spectacular. More words: The wonderfully flavorful chicken breasts were sautéed accompanied by spaghetti in a delicious red sauce. 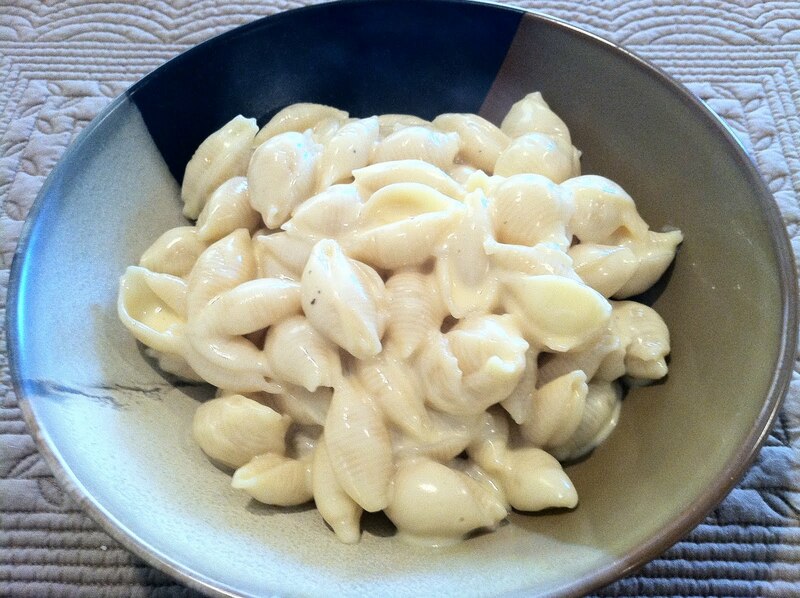 It’s a dish I have had a million times, and I know they say familiarity breed’s contempt, but not this time. Against all odds her dish was heart warming and delicious"
Rocco's says- "Jen started us out with her Coco Loco Spritzer, made with vodka and coconut water. Everyone loved it too, and Joe said that if you want to drink alcohol and still diet, vodka is your best bet because it is the lowest of the low in sugar and carbs." 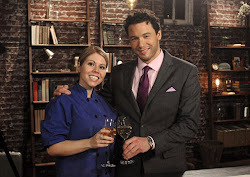 Rocco says-"But the best dish of the night was what she prepared to accommodate Jeff: Matzoh Brei. This traditional Passover dish is an omelet-like mixture of eggs and pieces of matzoh fried together. You can put other ingredients in it, like vegetables. It’s open to interpretation, and Jen’s was as Jeff put it: “Matzoh brei’s greatest moment!” It can be fattening too, but Jen brought hers in at 190 calories and 8 grams of fat. Rocco Says- "Jen’s Pork Tenderloin was a good choice. Pork tenderloin is moist and lower in calories and fat than other cuts of pork. But too much ketchup in the sauce can ruin the perfectly good taste of the meat, and in the opinion of a couple of my guests that’s what happened here. I loved the dish."